From Walt Disney Animation Studios comes ‘Big Hero 6′, an action comedy adventure about brilliant robotics prodigy Hiro Hamada, who finds himself in the grips of a criminal plot that threatens to destroy the fast-paced, high-tech city of San Fransokyo. 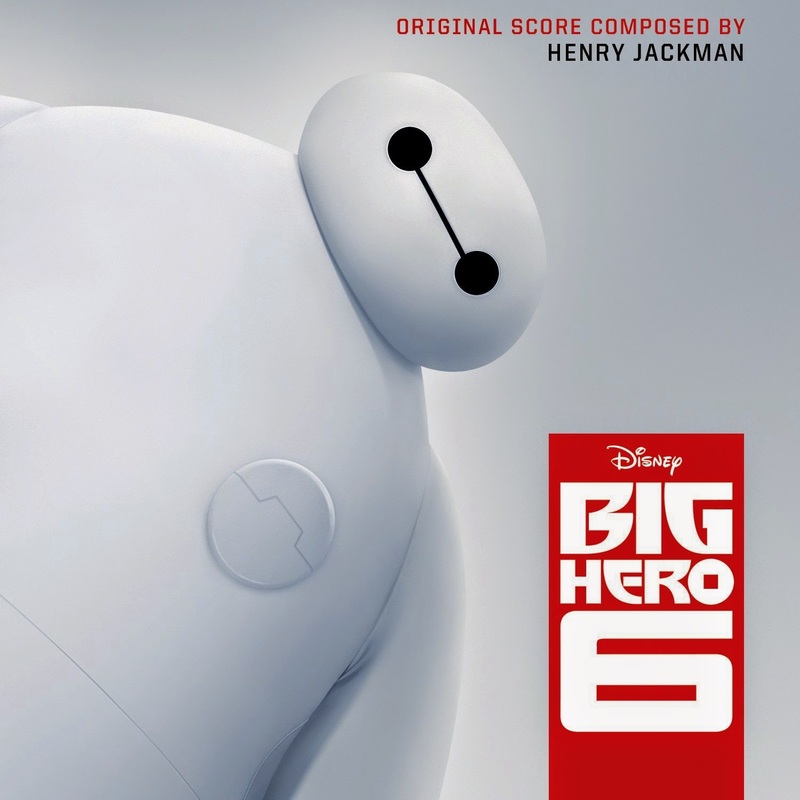 With the help of his closest companion—a robot named Baymax—Hiro joins forces with a reluctant team of first-time crime fighters on a mission to save their city. 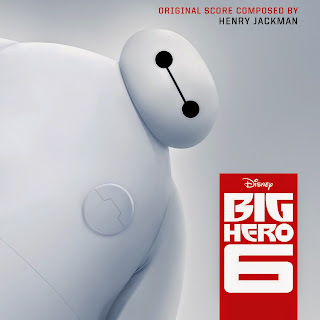 The movie soundtrack of Big Hero 6 will be released on November 4, 2014.